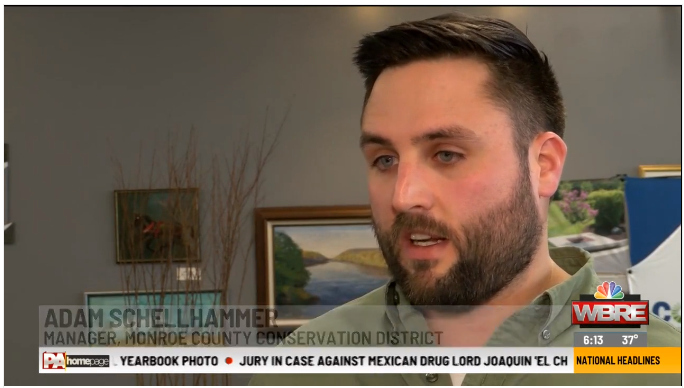 Monroe and Pike County Conservation Districts partnered to hold two day-long workshops on green infrastructure and permit coordination in Tannersville, PA. The districts connected with engineers and other professionals involved in project planning and development. Click here to read the entire article and to view the video. The Westmoreland Conservation District held a successful “No-Mow” Riparian Buffer Education Project as part of the Nonpoint Source Pollution Prevention Program. Fifty people, representing 20 municipalities, attended the annual Municipal Roundtable held in late January at the J. Roy Houston Conservation Center. Attendees learned about stormwater issues, riparian buffers, mosquito habitat controls, and permitting. 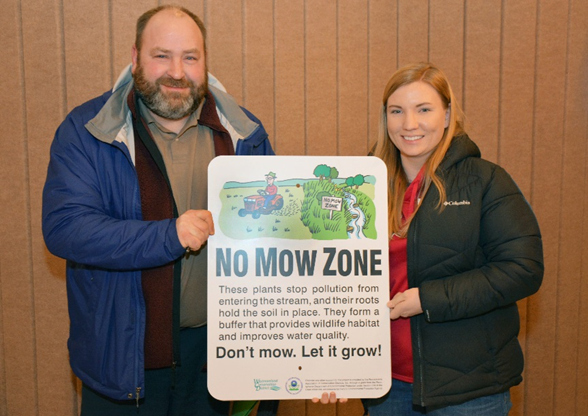 Attendees were invited to take no-mow signs with them to install in their new or existing riparian buffers. Click here for more pictures of the municipal roundtable. 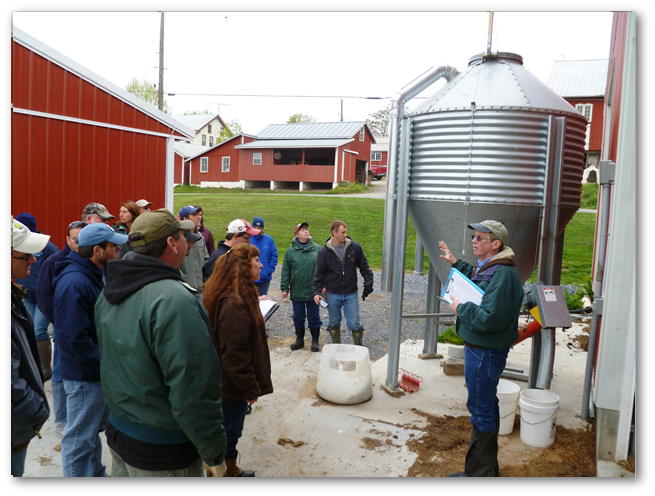 Applications are now being accepted for the Agricultural Conservation Technical Training (“Boot Camp” Basic level and Level II). 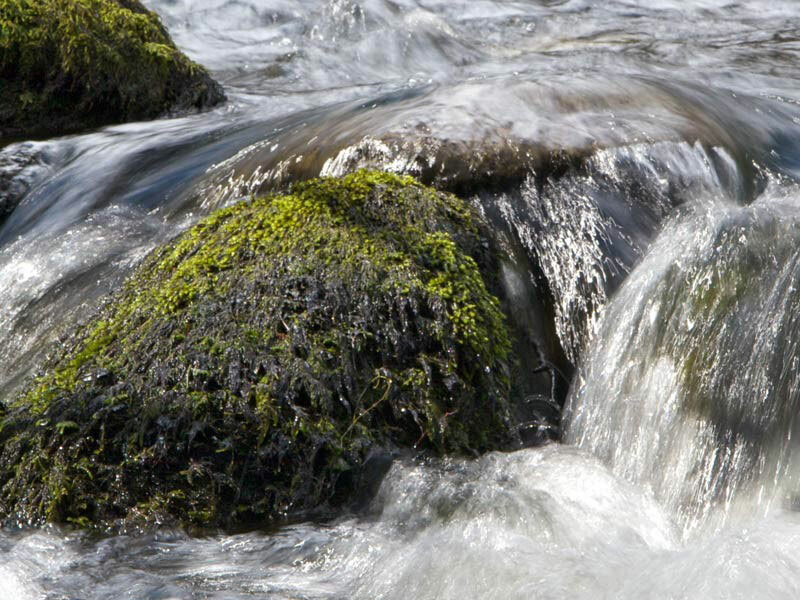 Conservation district staff are encouraged to take advantage of these free, week-long training opportunities which include both classroom learning and experience in the field. If you do not receive confirmation from PACD, you will not be admitted. No walk-ins will be accepted. Both courses are held at the Keystone Conference Center, Ft. Indiantown Gap, Annville, PA (Lebanon County). Questions? Contact Shannon Wehinger at swehinger@pacd.org. 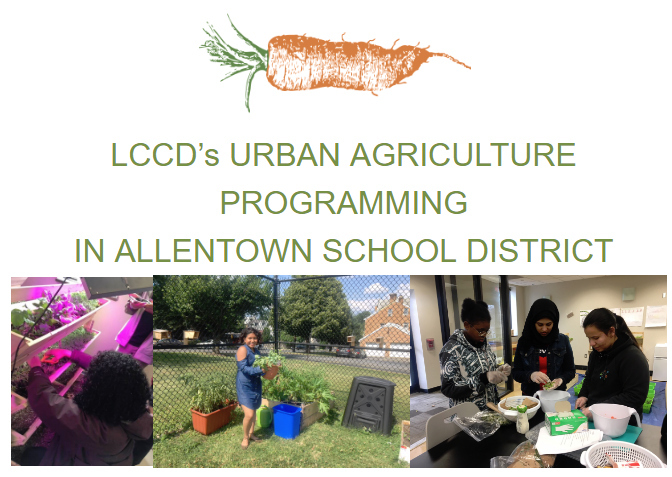 These training opportunities are made possible by the following sponsors: USDA Natural Resources Conservation Service, State Conservation Commission, and the Pennsylvania Association of Conservation Districts, Inc. Recent news coverage of sexual harassment and the #MeToo movement has left many wondering what they can do to ensure that their organizations are prepared to handle these kinds of issues when they arise. In addition to matters of legal compliance and liability, understanding how to prevent workplace harassment and discrimination is important in maintaining a respectful organizational culture that allows all team members to thrive professionally. District organizational culture can affect staff recruitment, retention, and team cohesiveness, as well as community and partner relations. Effective policies are a crucial requirement for harassment-free workplaces, but focusing on the board’s role in communicating and modeling respect and appreciation for diversity is also vitally important for your district. Respect in the Workplace, our 2019 Building for Tomorrow Director Training Program, features an interactive workshop facilitated by Mary Kay Williams of MindShift Consulting. All conservation district directors and associate directors are encouraged to attend. These sessions are free of charge and lunch will be provided. Help us spread the word and please encourage your fellow directors to participate. Contact Matt Miller with questions. Thank You to All the Farm Show Volunteers! Thank you to all the PA Farm Show volunteers for giving their time to promote the work conservation districts are doing throughout the state! 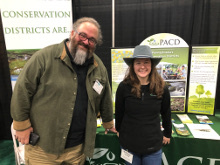 Nick Biondi and Brittany Smith from Lancaster County Conservation District staff the Farm Show booth on Sunday, January 6, 2019. January 18 is the last day to pre-register for the PACD/SCC Winter Meeting. On-site registration will be available at the conference on a space-available basis, but why wait? Click here for more information or to register.